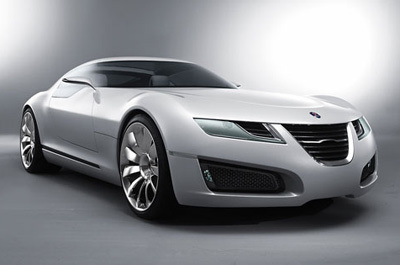 Saab, like Volvo, sometimes come under fire for making quality cars but with no character. 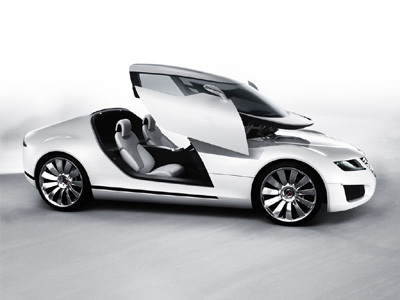 Unveiled at the 2006 Geneva Motor Show the Saab Aero X concept showcased a new beginning for Saab's design department. The sleek doorless Aero X has a carbonfibre body, a 400 horsepower twin turbo ethanol fueled V6 engine, all wheel drive, and a 0-60 time of just 4.9 seconds. The top speed is electronically limited to a 'sensible' 155 mph. A rather dramatic entry to the Aero X is gained by opening the forward sliding origami-like canopy. Inside, the driver and passenger have unimpeded 180 degree views due to the lack of any A-pillars. The interior of the Aero X comprises of clean Scandinavian design with no conventional gauges or buttons. Instead, the Aero X displays information to the driver on 'Clear Zones' with 3D images. 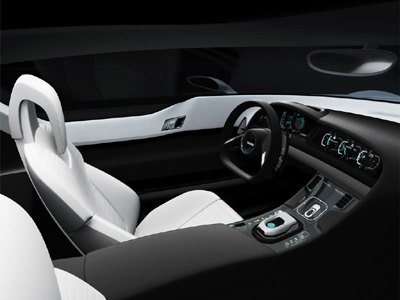 Both exterior and interior lighting on the Aero X concept is done with LED technology, a development Saab says will begin to feature on Saab products. 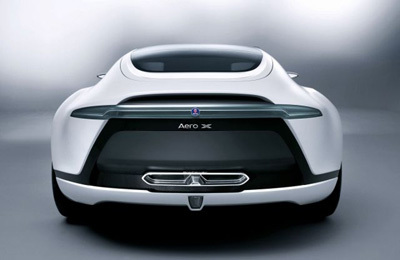 Although its highly unlikely the Aero X concept will go into production, Saab officials say many of its design features will influence future models.